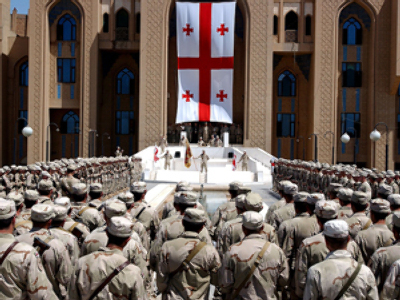 The Georgian leader expects an attack of “the enemy force… from the ethnically-cleansed territories,” referring to Abkhazia and South Ossetia, recognized by Russia as independent states in 2008. 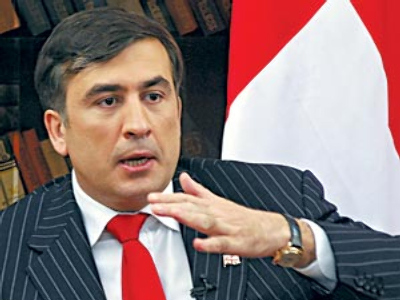 Saakashvili set the task for his military to “burn each and every square meter of the Georgian land” beneath an enemy if it decides to invade the country. For this, the country should develop not only armed forces, but also a civil defense system, he said. Defense of the country is “a matter for each and every citizen” and “each village should be able to defend itself,” he stressed. 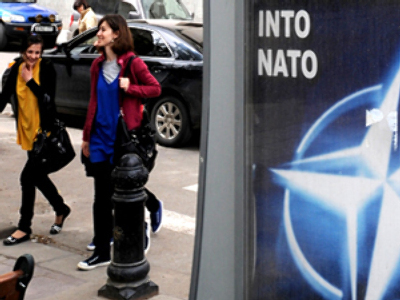 Although Tbilisi had to cut military budget for 2010 because of the economic crisis, “money will be invested in education, training and the increase of professionalism,” Saakashvili said. Meanwhile, the Georgian army is gaining experience in Afghanistan. The participation in the military operation in that country is important from a geopolitical point of view and it is “a good military school,” Saakashvili said. “We need experience, as we need total defense,” he added. The president’s speech does not contain any real threat, believes Georgian political scientist Gia Khukhashvili. When speaking before the military, the head of any state tries to raise the army’s morale, because such are “the rules of the game,” he told the daily. And thinking of a military revenge against Russia is “simply illogical,” he stressed.